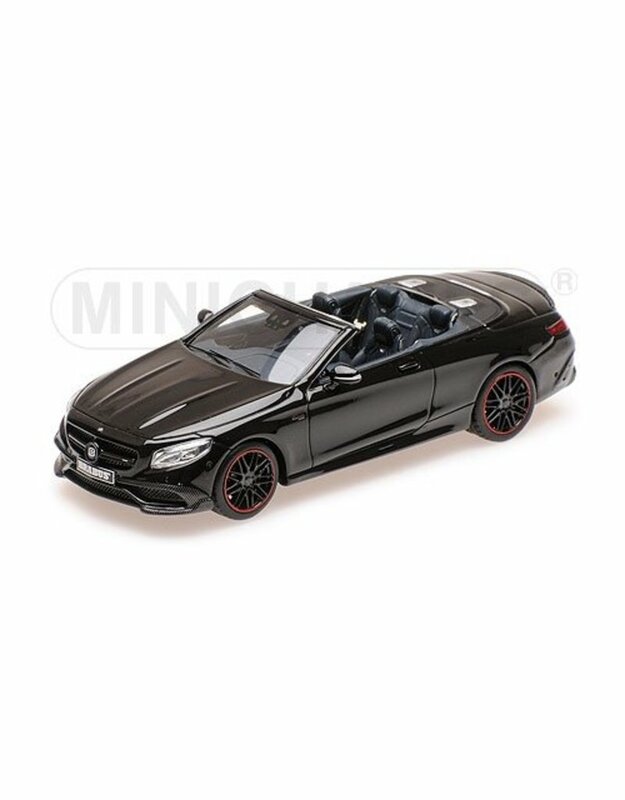 Brabus 850 Mercedes-AMG S 63 S-class Cabriolet 2016 in the scale 1:43. 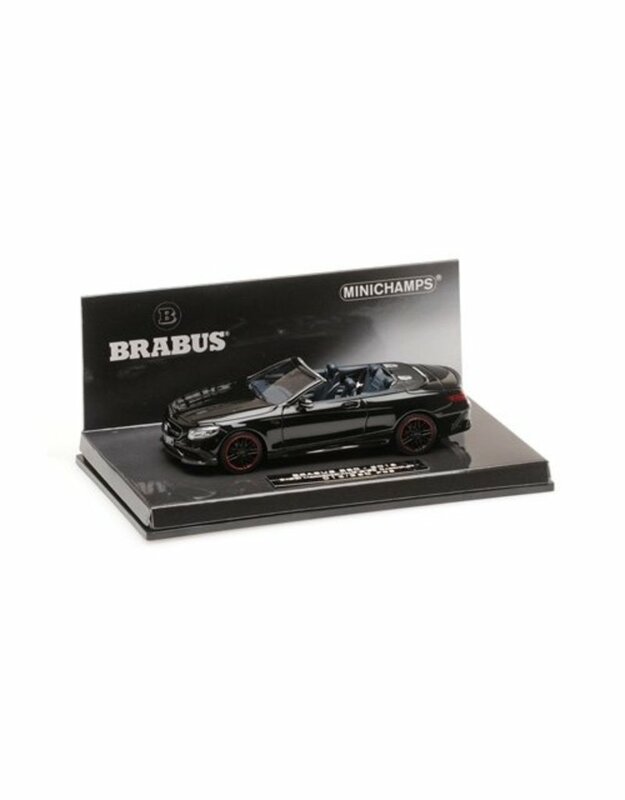 This product is manufactured by Minichamps. Fantastic item for your collection.